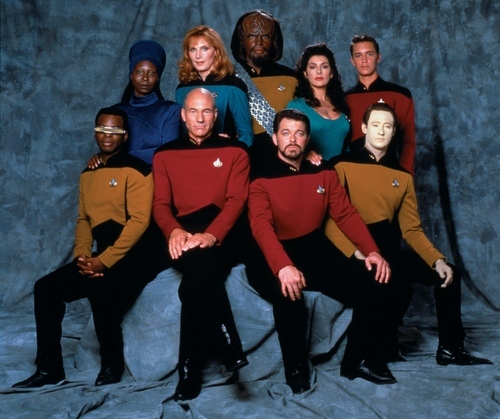 Star Trek-The Next Generation . . HD Wallpaper and background images in the Star Trek-The Next Generation club tagged: star trek - the next generation hq patrick stewart jonathan frakes levar burton marina sirtis brent spiner michael dorn gates mcfadden.